New Unifi (Advance Plan & BIZ Advance Plan) now is available nationwide. 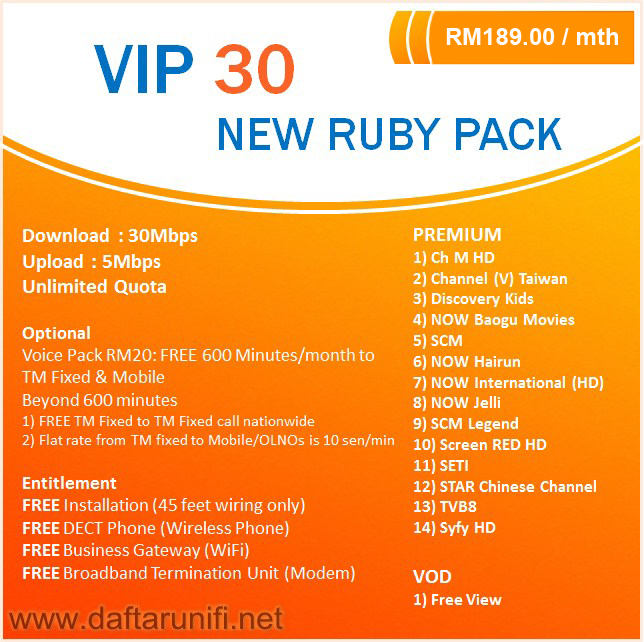 These package with a special introduction price effective on 15th of October 2015 to 31st of December 2015. 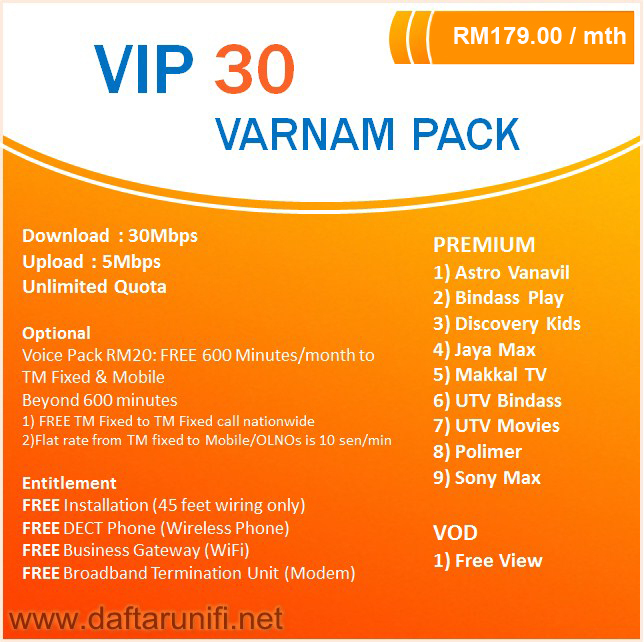 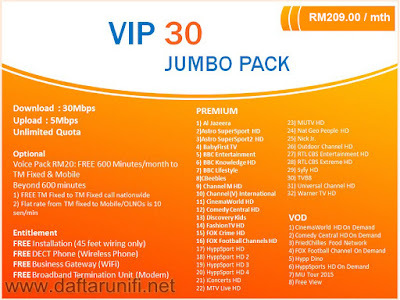 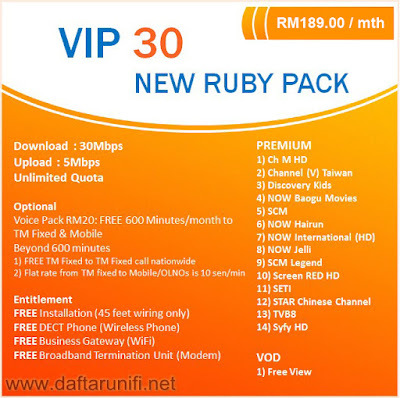 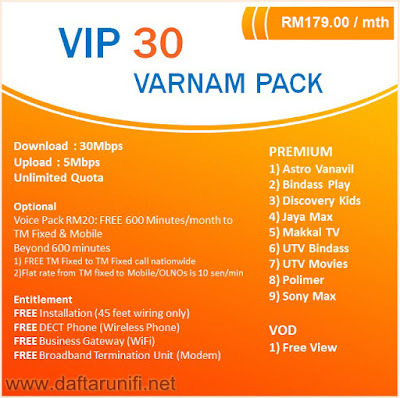 Save RM20/month signing up UniFi VIP Advance Plan now. 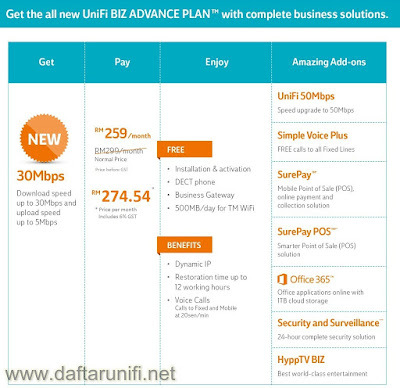 Save RM40/month signing up UniFi BIZ Advance Plan now.